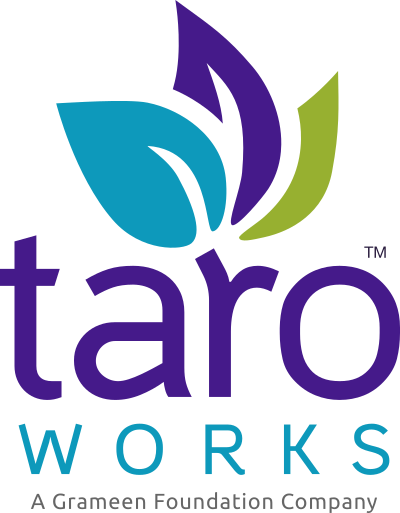 Starting in TaroWorks 4.3.0, you can use drill-down hierarchy filters to further target the data that the mobile user can use from Salesforce for a particular Job. You can set up many conditions, and only the records that fulfill all conditions will be presented in the drill-down hierarchy. Does Not Contain - NEW in 5.1! Does Not Equal - NEW in 5.1! Greater Than or Equal To - NEW in 5.1! Greater Than - NEW in 5.1! Less Than or Equal To - NEW in 5.1! Less Than - NEW in 5.1! If you'd like to setup more complex logic, you can leverage a formula field. You can also update the formula field, after the Job has been published and the filtering will update accordingly. Please note that records created offline will not have a value for formula fields bc the value is calculated by Salesforce and would not have a value before syncing, and therefore may be filtered out. You can only edit drill-down hierarchy filters for Jobs in Draft status. You can have a drill-down hierarchy filter for each object level of each hierarchy. Create a Job with a drill-down hierarchy. For the object that you'd like to filter, click Add. Select the condition for which you'd like this object's records to be displayed. To add additional conditions the record must satisfy to be displayed, click Add Filter. Once you are done adding conditions, click Save. Confirm save by clicking OK. If a filter results in more than 50K records, an error will be thrown. When using filters make them to be as accurate as possible narrowing data meaningfully. To edit the filter, click Edit. Congratulations! You have set up a filter to further target the data that is displayed in a Job's drill-down hierarchy. If you'd like to setup more complex logic, you can leverage a formula field. You can also update the formula field, after the Job has been published and the filtering will update accordingly. You can only edit drill-down hierarchy filters for Jobs in Draft status. You can have a drill-down hierarchy filter for each object level of each hierarchy. If a filter results in more than 50K records, an error will be thrown. When using filters make them to be as accurate as possible narrowing data meaningfully. Confirm save by clicking OK.